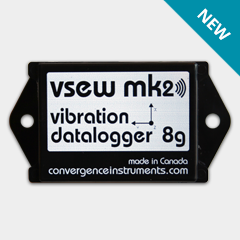 The Wireless Vibration Meter Data Logger – VSEW_mk2 – 8g is a new model in the VSE series of smart vibration datalogers. It can record accelerations, vibrations, velocities and inclinations. 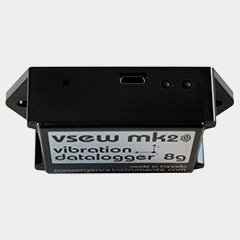 It includes a 3-axis MEMS accelerometer, an accurate date/time clock and a non-volatile 128 Mb recording memory. Depending on the settings it can record acceleration or velocity signals and/or RMS levels for months. 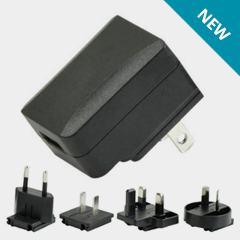 Its very small size allows it to be attached to, or embedded within, the monitored equipment. The Wireless Vibration Meter Data Logger – VSEW_mk2 – 8g model is an evolution of the Vibration Sentry E model. 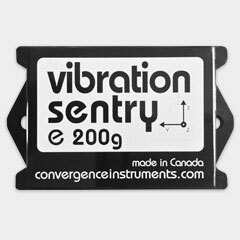 The VSEW_mk2 vibration meter data logger is ideal to monitor very low vibration levels, such as ground tremors and floor vibrations. Long-term measurement and recording of acceleration signals, velocity signals, signal statistics (peaks and average) and RMS levels. Continuous monitoring of machinery wear. 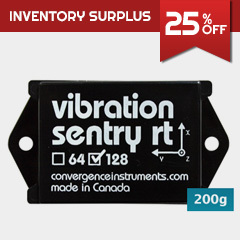 Integrated oscilloscope function that can show the vibration or velocity signals in real time. 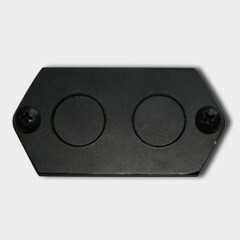 Allows the observation of recorded data while the recording is ongoing. Works standalone, or USB or WiFi connected for setup and data transfer to PC. Long life internal rechargeable battery that recharges from USB. Self-calibrated using the earth’s gravity as a reference. Observes and records 100% of the acceleration signals (no missed samples). Editable individual custom ID for easier instrument management.